#YouTubeBlack, YouTube’s initiative to boost the voices of black creators, is putting on its Howard University FanFest for the second year. YouTube has partnered with the historically black college for a 90-minute event that will feature a range of YouTube creators with a collective following of more than 19 million subscribers. Like last year’s FanFest, the event will take place Oct. 23, during Howard University’s homecoming. 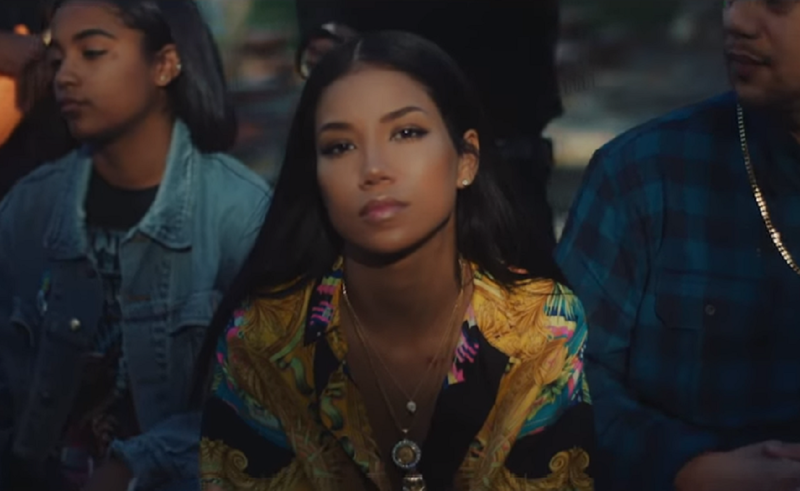 This year, it’ll be headlined by musician Jhené Aiko, who boasts nearly 1.5 million subscribers. Other creators set to be featured include: comedy group and hosts Dormtainment, De’arra & Ken 4 Life, Kingsley, Tpindell, Kyle Exum, CERAADI, 4YE Comedy, Summerella, Next Town Down, KevOnStage, Shan Boody, Khadi Don, Ari Lennox, and Ava Pearl. The FanFest is being presented by Twentieth Century Fox and its film The Hate U Give, which is based on the Black Lives Matter-themed young adult book of the same name, which releases this weekend. #YouTubeBlack was formed in 2016, and has since hosted numerous events at YouTube Spaces around the world to support creators of color. YouTube’s FanFest initiative rolled out in 2014, and is designed to hook fans up with performances from their favorite influencers. Since its inception, FanFests have been hosted across the world.